On a warm summer evening, five-year-old Jonathan makes a terrified call to his father telling him that somebody has gotten into the family’s house in Norrköping. It is the last call the boy makes before disappearing without a trace. Prosecutor Jana Berzelius leads the preliminary investigation in the sensitive case. She knows that the boy needs to be found, urgently. When the investigation leads Jana back in time, to a more personal case for Chief Inspector Henry Levin and Detective Mia Bolander, she starts to understand why the little boy has disappeared. At the same time, the ruthless Danilo Peña asks her to visit him in detention. When she finally agrees to meet him Jana is thrown straight into a terrible fight. A battle in which she is forced to put everything at stake – a career, a relationship… and several lives. Emelie Schepp has become successful in a short time. The secret? Top score plot twist! The language and pace in the novel are quick and suspenseful; all the different trails lead the story forward and are tied together in a skilful way. 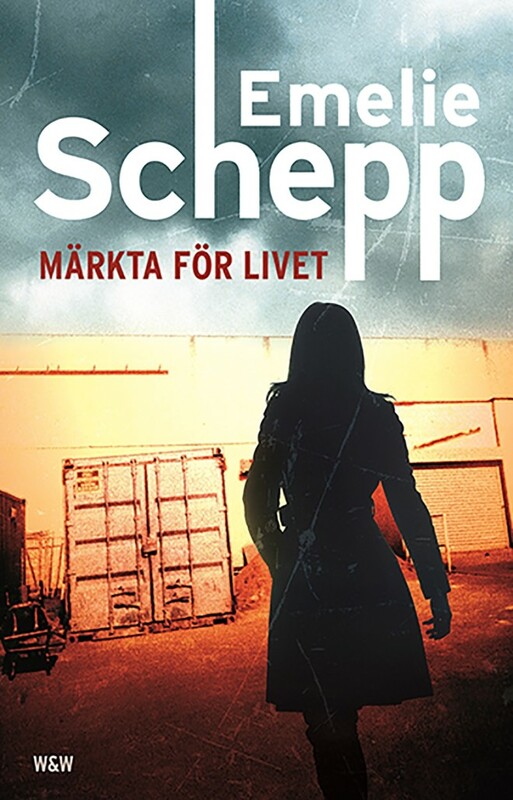 Emelie Schepp leaves nothing to chance and the result is a real page-turner in the best of Swedish crime tradition. 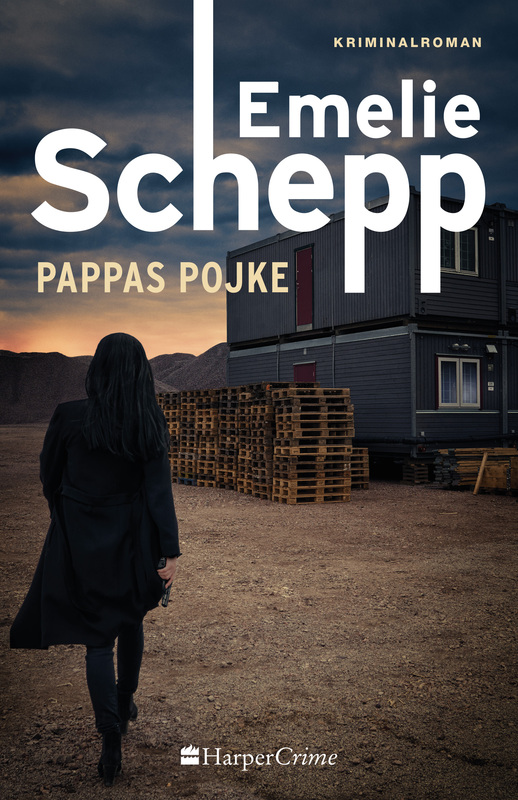 “Pappas pojke” is a well-written, extremely thrilling page-turner that you can’t let go of once you’ve started to read. I’m already looking forward to the next part of the series […] This one ends up in my Favourites of the Year right away. The composition of the characters is impressive; despite all their differences they complement each other. 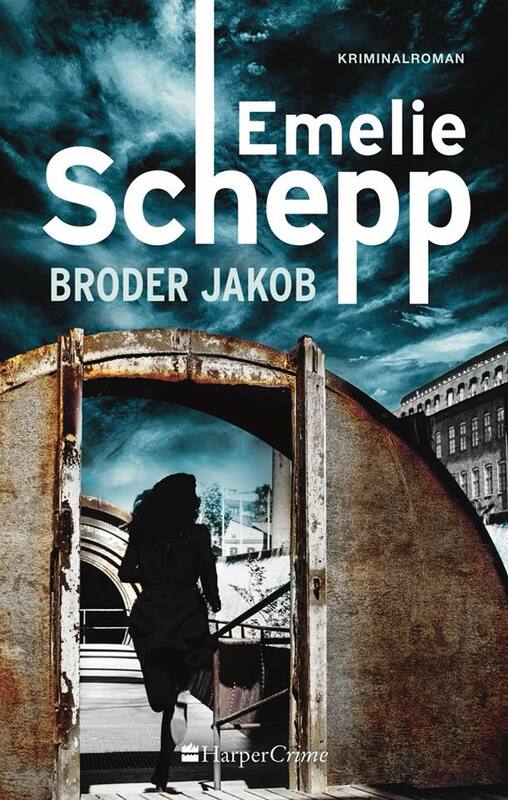 Together with the story’s style and narrative it’s tempting to read Emelie Schepp’s earlier and future novels. 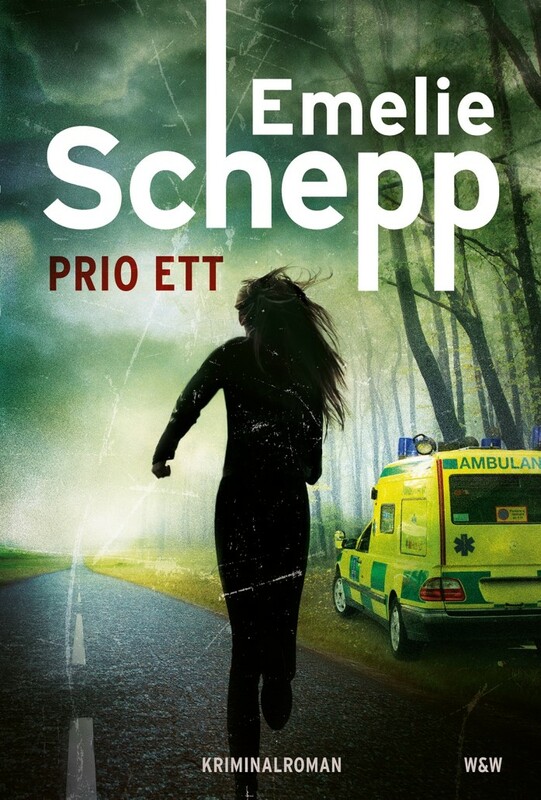 Since Emelie’s debut as a self-published author she’s published three more novels and become one of Sweden’s Crime Queens – a well-earned position! /…/ In this novel I believe Jana is showing a softer side, which I enjoyed. Suspense from first to last page! “Pappas pojke” is an insanely thrilling page-turner. I couldn’t stop reading and finished it in just one day. The novel is very well written. There are no unnecessary details, yet the story feels very ample. 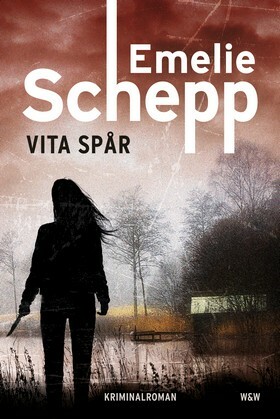 It’s definitely Emelie Schepp’s best novel so far.